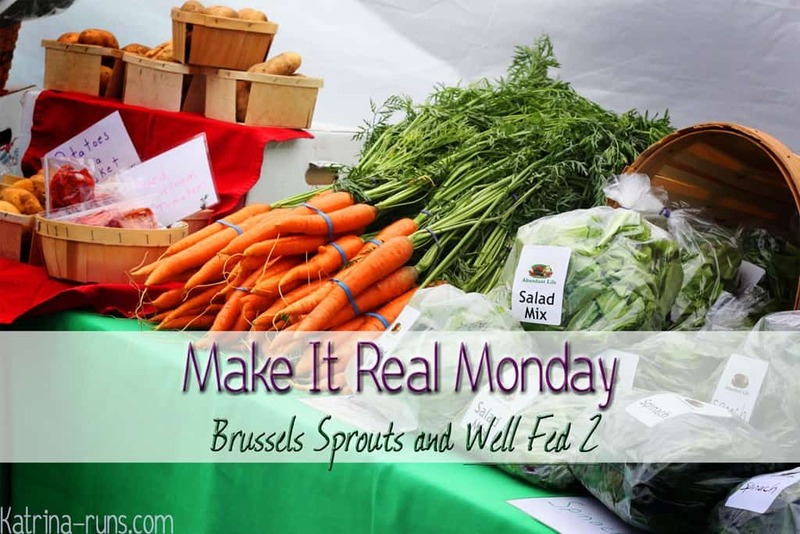 It’s no secret that vegetables play a big role in a real-food diet, and especially when I’m sticking to a Paleo lifestyle. I love most vegetables except, of course, beets. I have never made peace with them. Enjoying a wide variety of vegetables definitely helps make a real food diet seem normal…not so much “diet”. 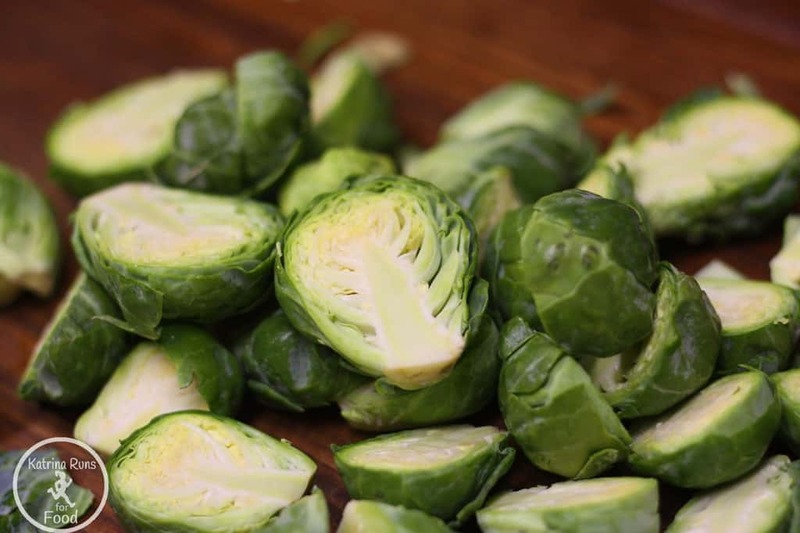 With Brussels Sprouts, well, we have made a lot of progress over the past few years. Once I got over the fact they are baby cabbages and I used to hide my cabbage under my mashed potatoes, I found they are really good! Especially if I cook them with bacon. However, tonight’s recipe did not call for bacon. So I was a teeny bit concerned. First, a little nutritional info that might sway you to the side of the Sprouts. 38 calories. Seriously, you will burn 38 calories whacking on the garlic for this recipe. 124% of daily recommended amount of Vitamin C.
And that’s about it as far as a nutritional powerhouse, but I needed another bullet point. 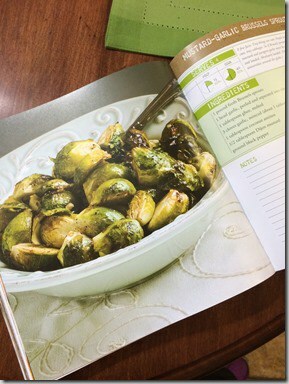 This recipe is my first one to try from Well Fed 2, by Melissa Joulwan. She very kindly offered to send me a copy of the book for a review. I’m in love already. And let me say now that this beats the bacon Brussels hands down. 1 head of garlic, minced. I used about 5 small cloves. 1. Cut the Brussels in half, lengthwise. Keep the leaves that fall off! 2. 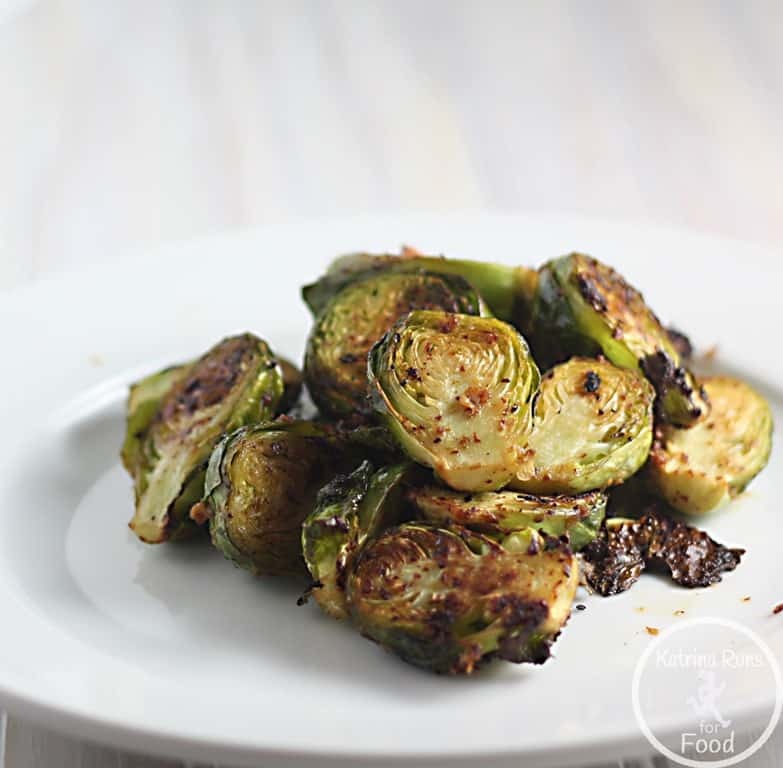 In a large bowl, combine the butter, soy sauce, mustard, minced garlic, and plenty of black pepper. 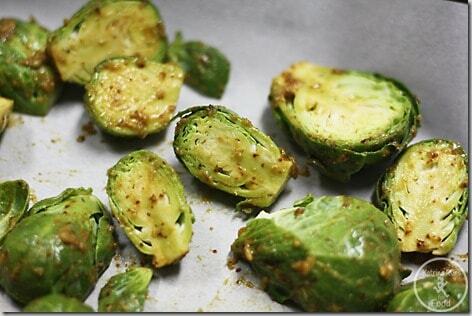 Toss with the Brussels sprouts, coating each and every one. 3. Spread the sprouts evenly on the baking sheet. Roast 30-35 minutes. 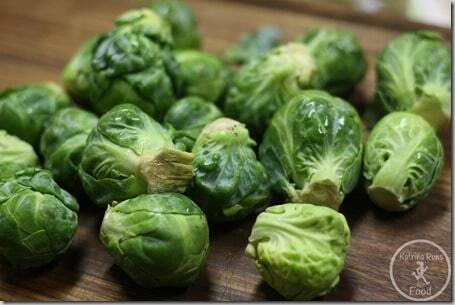 Winter is coming, Brussels are in season which means they should be a bargain in the stores soon! Sounds fantastic! What do you do with the garlic? 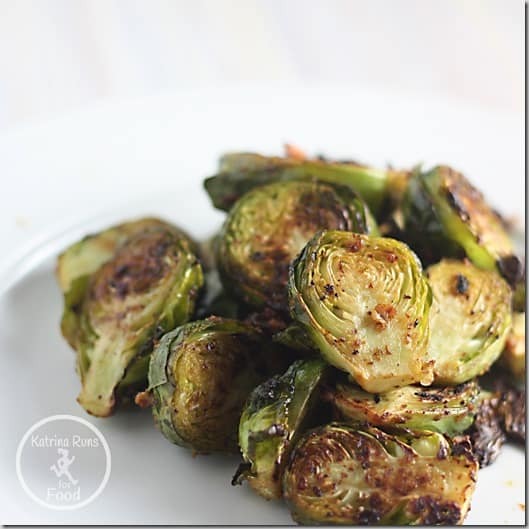 I only see where it says 5 cloves – do you just roast them whole with the sprouts? Thanks for letting me know! I went back and edited. I minced the cloves and mixed it with everything else. I do not like too much garlic so I just use my garlic press. Perfect – I am totally making these tonight!! Perfect – I am totally making these tonight!! Thanks! I see my lunch here — I love that all the ingredients are things I normally have on hand, not requiring a trip to the store! Without a source of food and the pests are killed with extreme heat or a fumigant. For each lardge animal like a horse or a cow, you need to make your oown naztural and organic termite intestation control. The only long-term solution to tthe problem of scorpions. SO DELICIOUS! 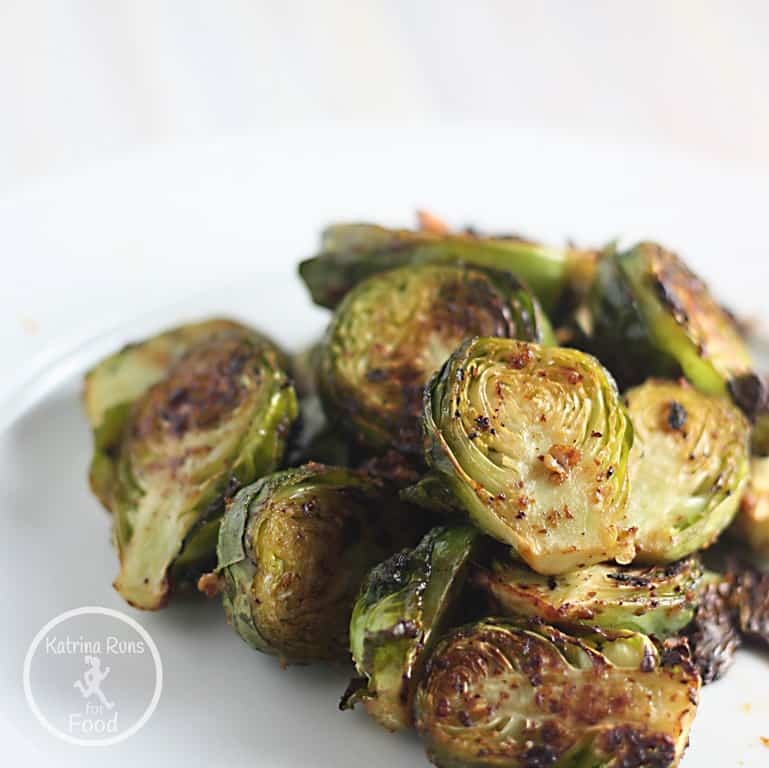 I love the few extra ingredients you added- I typically just do olive oil and garlic!